So, you’ve filed for Chapter 7 bankruptcy and been awarded a clean slate. That’s all well and good, but will you ever have decent credit again? Most likely, if you were eligible to file for bankruptcy, you were already struggling financially, and your credit was in bad shape. And, your credit score probably dropped even more when you were granted your bankruptcy. Thankfully, there are things you can do to start building your credit back up right away. By following our advice, you should see your score start to rise in about a year. Establish a budget so that you don’t fall back into the same hole you just got out of. During your pre-discharge credit counseling session, you were given instructions on how to create a budget, but if you don’t feel capable of doing it on your own, you can always utilize the services of a credit counseling agency. Many non-profit agencies provide basic assistance with things like budgeting at no cost. Start contributing to an emergency fund. Having an emergency fund is smart, and it doesn’t have to be huge. Even $250 could protect your family from having to run up debt on your credit cards in the event of an emergency. Most people think they don’t stand a chance of getting a loan after they file for bankruptcy, but that’s not necessarily the case. If you take steps to show lenders that can be reliable. When someone is just getting started with building credit, it can be tough for them to get a loan because potential lenders don’t know anything about them. In your case, future creditors will already know all about your financial history. 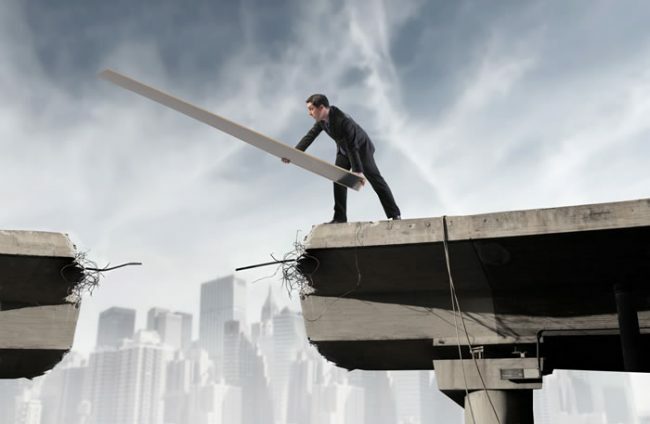 Before you can start rebuilding credit, you need to know exactly where you stand. To find out, you need to check your credit report (There are places where you can do it for free.). Scrutinize your report carefully to make sure there aren’t any errors. If there are mistakes on your report, dispute them right away. There are lots of ways to find out your credit score for free these days. Start keeping a close eye on your score by checking it once a month. Be sure you check your score from the same reporting agency each month to get the most accurate picture. When potential lenders look at your payment history from before your bankruptcy, they will automatically consider you a high risk. To get them to give you a chance, they will need to be sure they won’t lose money by working with you. 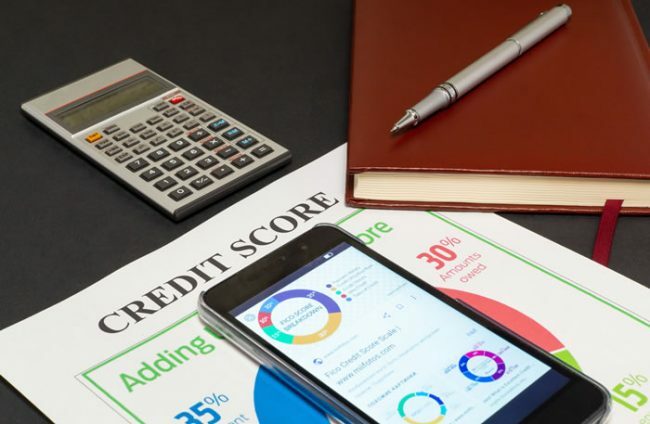 There are four things you can start doing right away to begin restoring your credit score, depending on your situation. Secured Loan: Secured loans allow you to get a loan against money that you already have in your account. You won’t be able to use that money until your debt is paid back. Secured Credit Card: To get a secured credit card, you make a deposit, and your credit limit is based on the amount you have on deposit. Co-signed Credit Card or Loan: To get a co-signed loan or credit card, you need a backer with good credit history who is willing to put their name on the dotted line. Authorized User Status: In this case, you become an authorized user on someone else’s credit card. For this method to help you build credit, you need to make sure your payment activity will be reported to credit agencies. If you filed for Chapter 13, you can get an FHA-insured mortgage as soon as one-year after your bankruptcy, as long as you’ve made your payments on time and get permission from the court. If yours was a Chapter 7 bankruptcy, you could be eligible for an FHA-insured mortgage in just two years if you can show reliable payment history. Unfortunately, you won’t be able to get a new mortgage for three years in either case if you have a foreclosure in your recent history. When it comes to buying a car, if you do manage to get approved for an automobile loan, your interest rate will be very high. Consider purchasing a used car with cash if you can to get you by for the time being. If you must get a loan, choose a cheaper car and a smaller loan that will keep your payments low. The good news is, making those payments on time will help build your credit back up. Once you’ve been granted a little secured credit, you must stay on top of making your payment on time. Keep your balances to 30% or less of your credit limit. Once you prove that you are no longer high risk, more lenders will be willing to offer you unsecured credit.